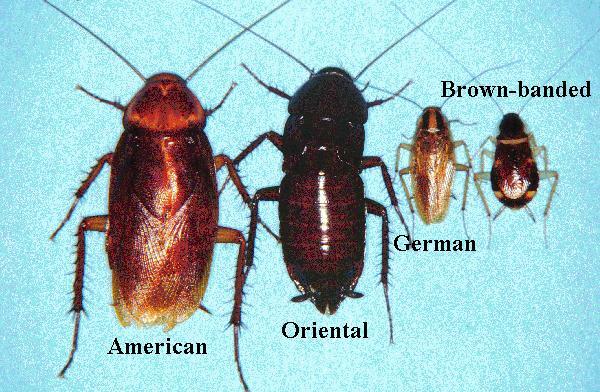 There are four kinds of cockroaches that can infest homes in Minnesota, including German cockroach, brownbanded cockroach, American cockroach, and Oriental cockroach. 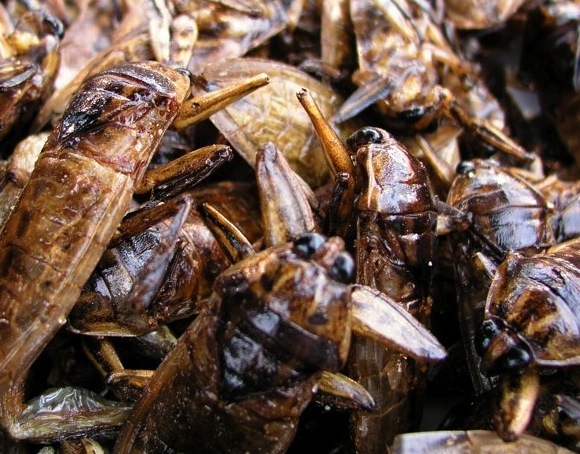 These four species can be major pests in restaurants, hospitals, warehouses, offices and buildings with food-handling areas. A fifth kind, the Pennsylvania wood cockroach, may enter buildings accidentally but become only a temporary nuisance. Cockroaches are one of the most commonly encountered household pests. Homeowners can learn about ways to eliminate these insects and the conditions that encourage their infestation. While it has been known for some time that cockroaches and termites are related, it wasn’t until 2007 that it was proven that termites are a kind of “social cockroach,” having actually evolved from cockroaches. Similarities include specialized casings that enclose their eggs, perforations in the internal parts of their heads, and similarities among their young. There are significant differences between these pests, however; termites pose a greater danger to wood, and they form huge, complex societies, while cockroaches are solitary, generalized insects with few special adaptations. Cockroaches are known to spread diseases such as salmonella, food poisoning and dysentery, primarily through contact with their feces and defensive secretions. They also transport dangerous microbes, a particular problem in hospitals. Their skin, which is discarded through periodic molting, can become airborne and trigger severe asthmatic reactions in prone individuals. Incredibly, cockroaches have even been found to be second only to house dust as the worst allergen affecting people. Besides these physical ailments, cockroaches emit an unpleasant odor during swarming and mating, and they can keep a building’s occupants awake at night with their incessant hissing and, in the case of some cockroach species, chirping. Keep all food in sealed containers, use trashcans that have tight-fitting lids, and do not leave pet food out overnight.